Story based on an FDA investigation of prescription sleep medicine bought from a fraudulent online pharmacy. Names and details have been changed. 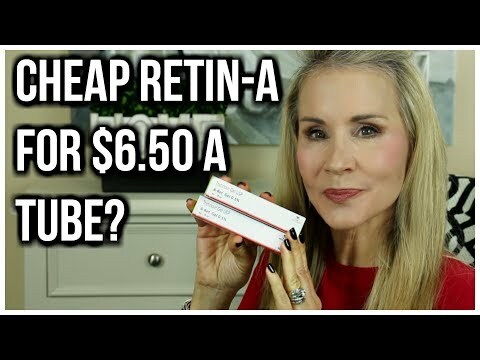 Are You Thinking About Buying Medicine Online? 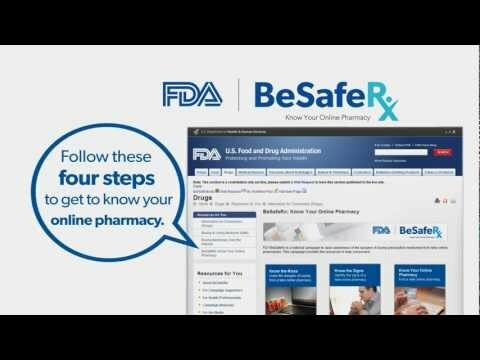 FDA kicks-off BeSafeRx to raise awareness of the dangers of buying prescription medicines from fake online pharmacies. For more information visit, www. 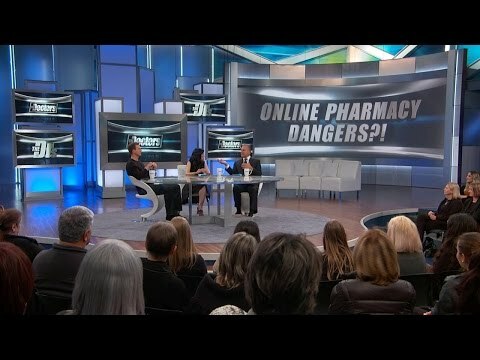 Is Your Online Pharmacy Safe? 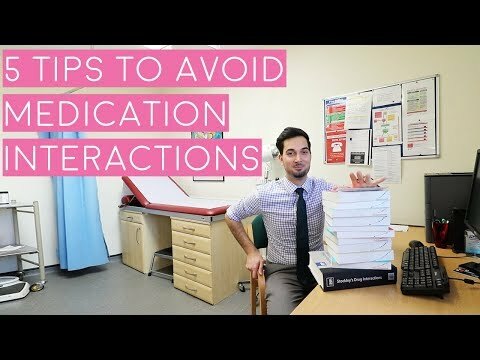 Going online to fill your prescriptions is easy but is it safe? The Doctors share tips on how to spot red flags and how to ensure that your medications are legit.